Three stunning self catering holiday cottages in Cornwall. 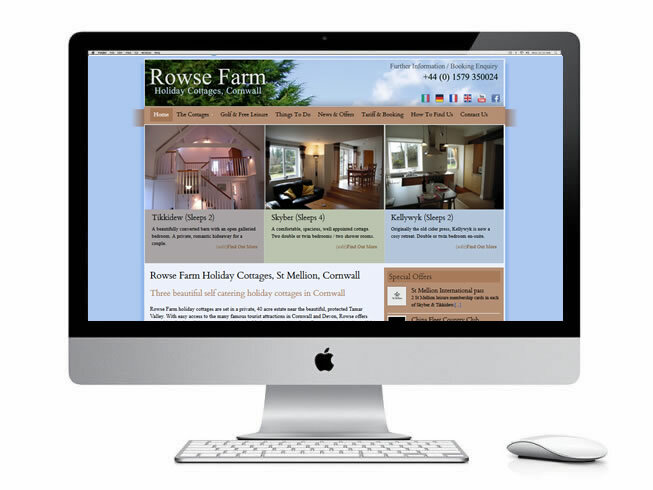 Rowse Farm is set on a 40 acre estate close to the beautiful and protected Tamar Valley. Rowse Farm offer free golf and leisure facilities too at the nearby China Fleet Golf and Country Club.